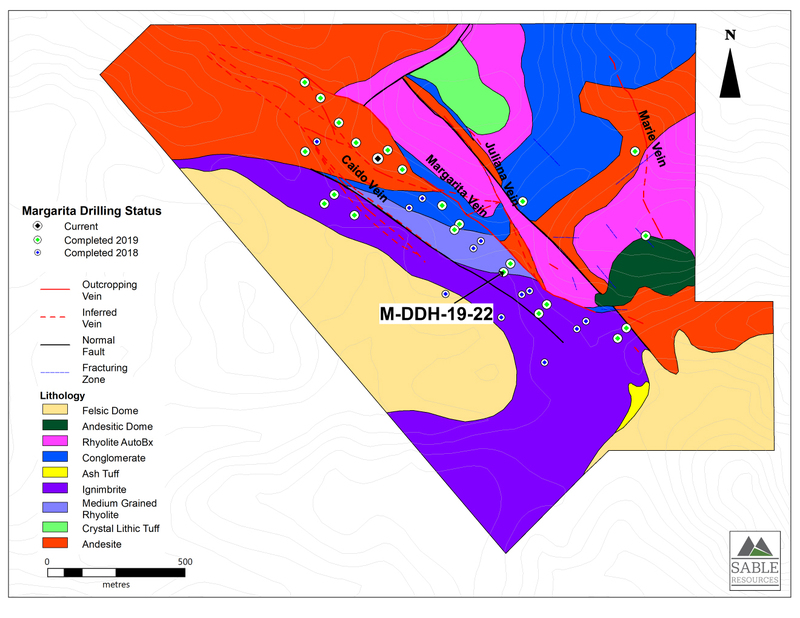 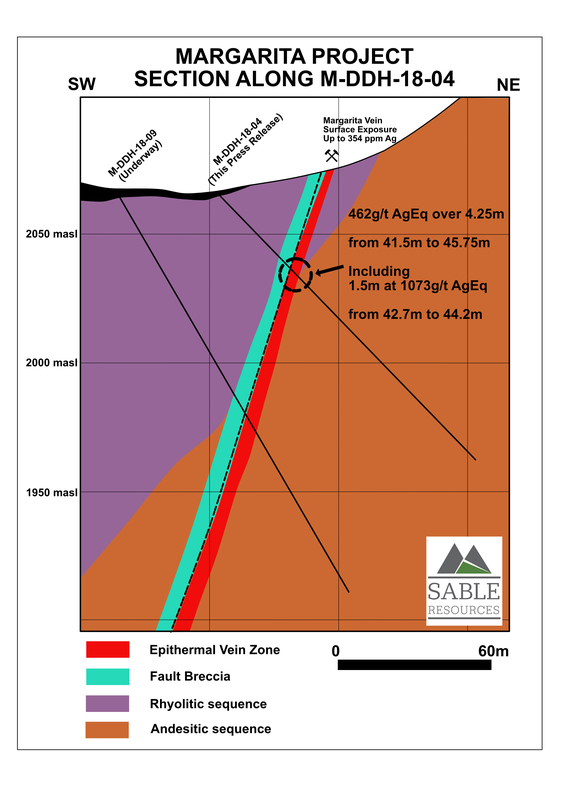 Sable’s philosophy is that systematic, scientifically backed exploration produces results when combined with endowed terrane selection and suitable financial backing. 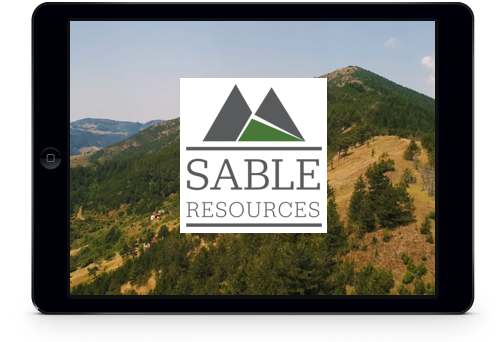 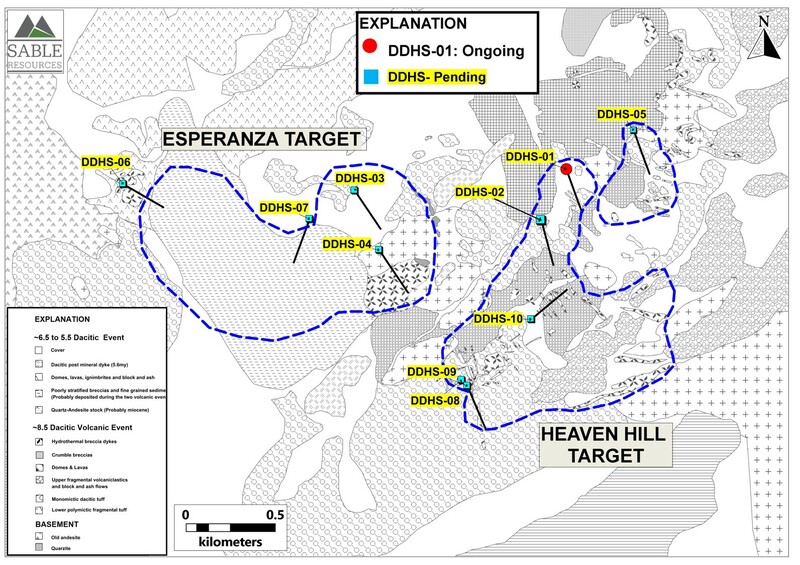 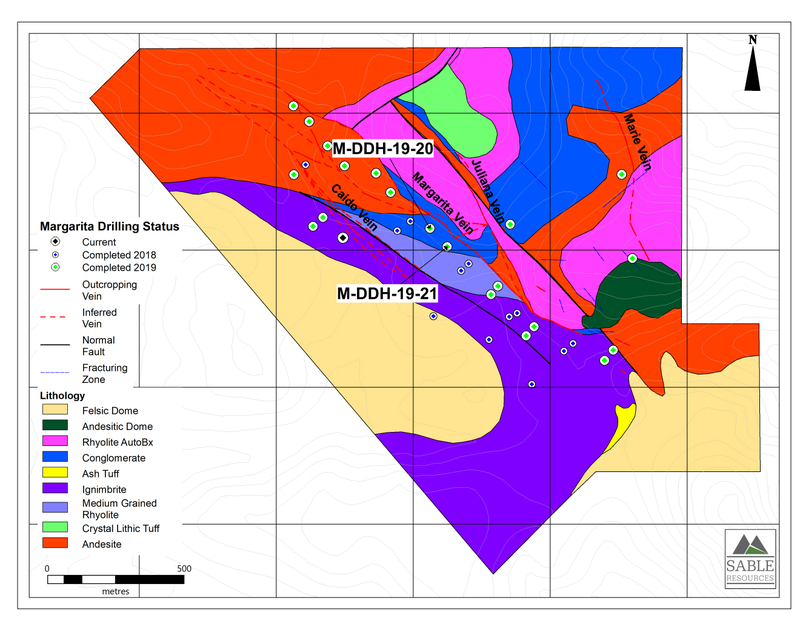 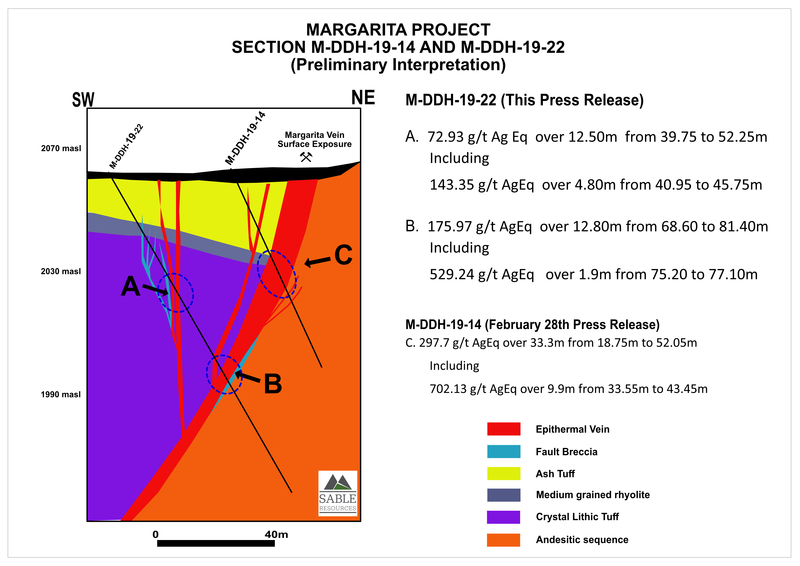 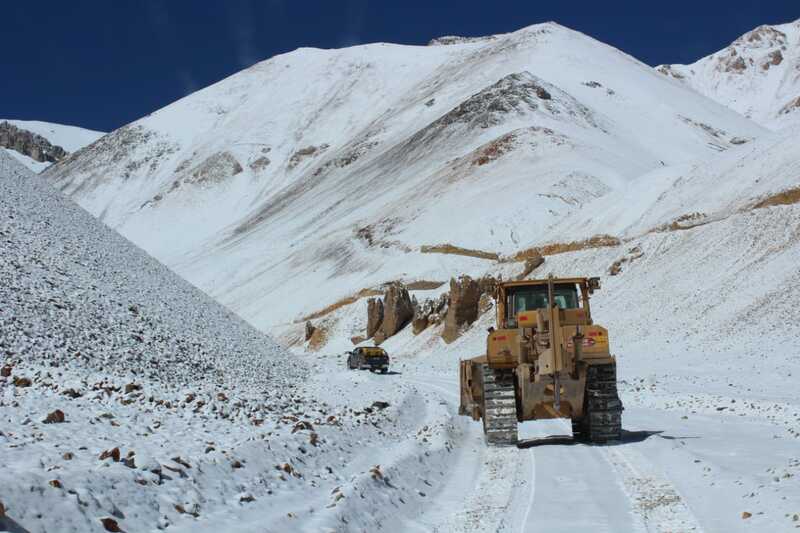 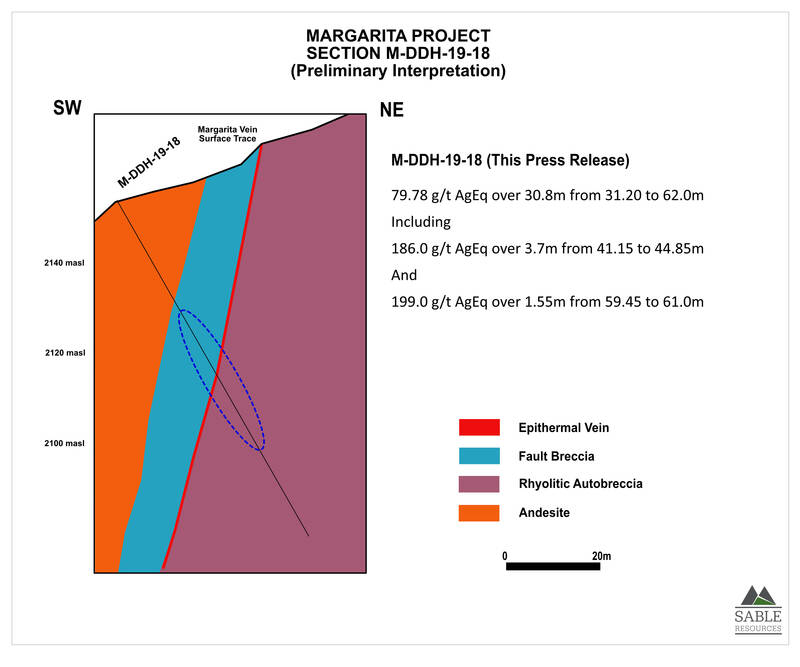 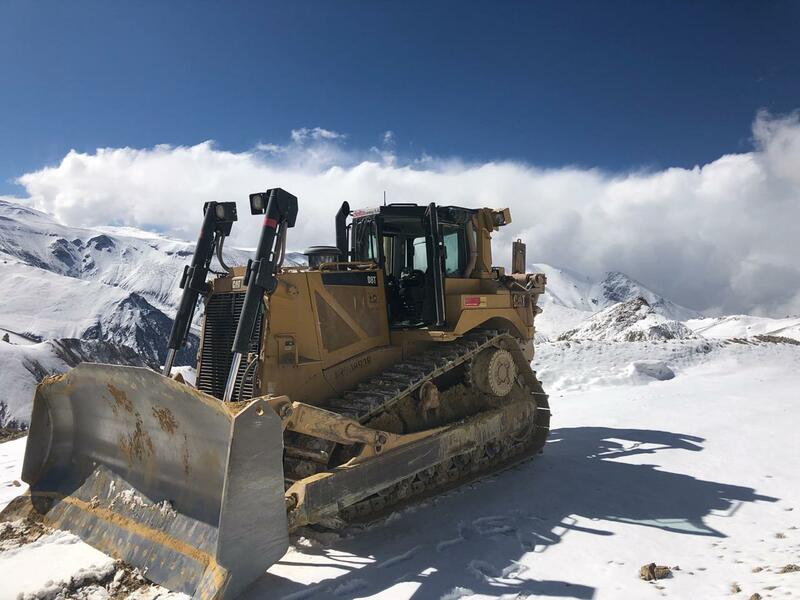 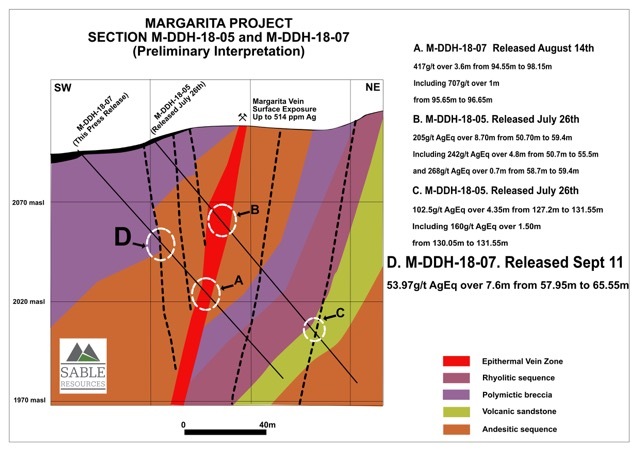 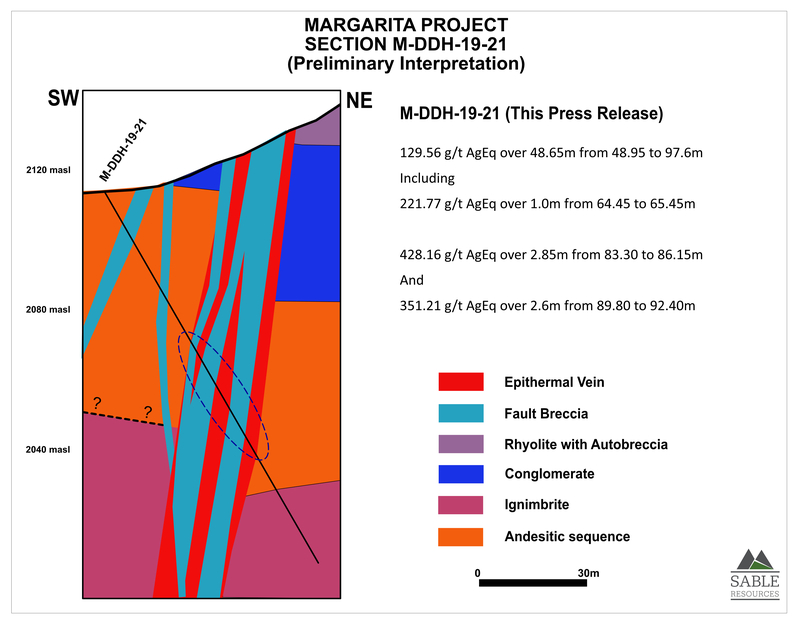 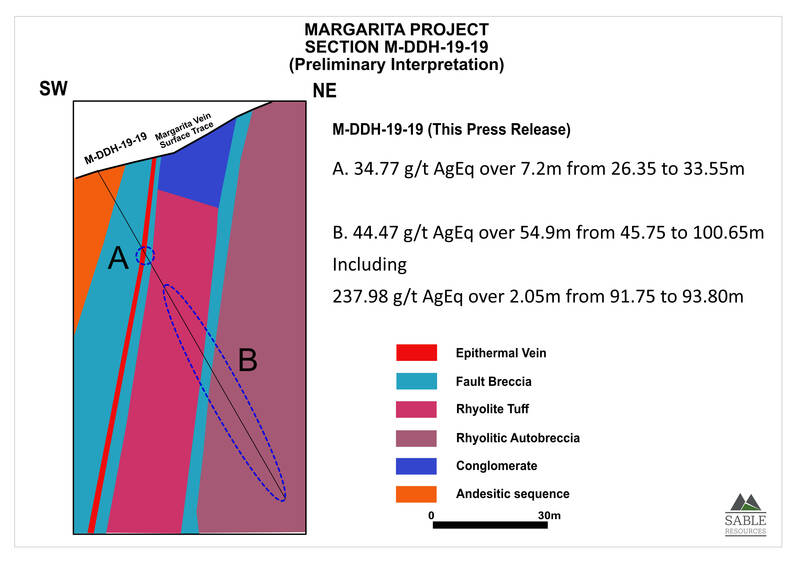 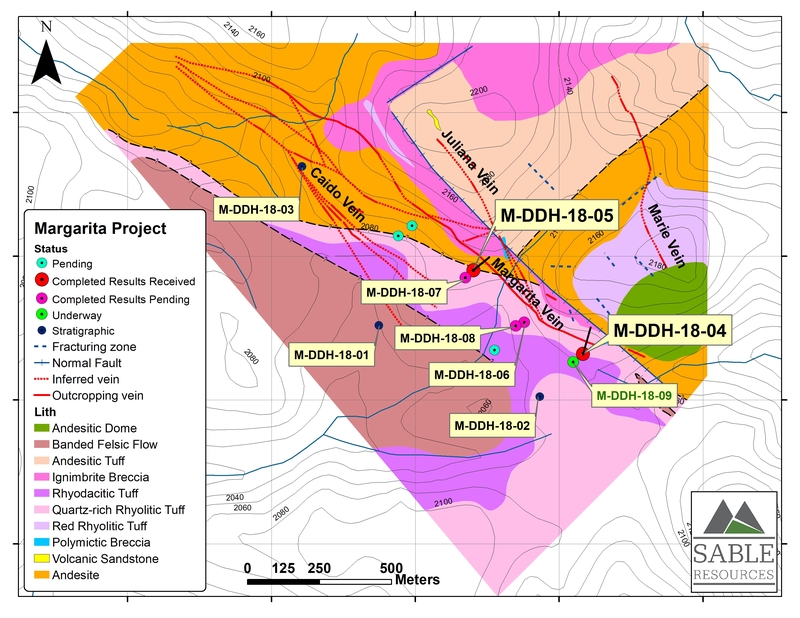 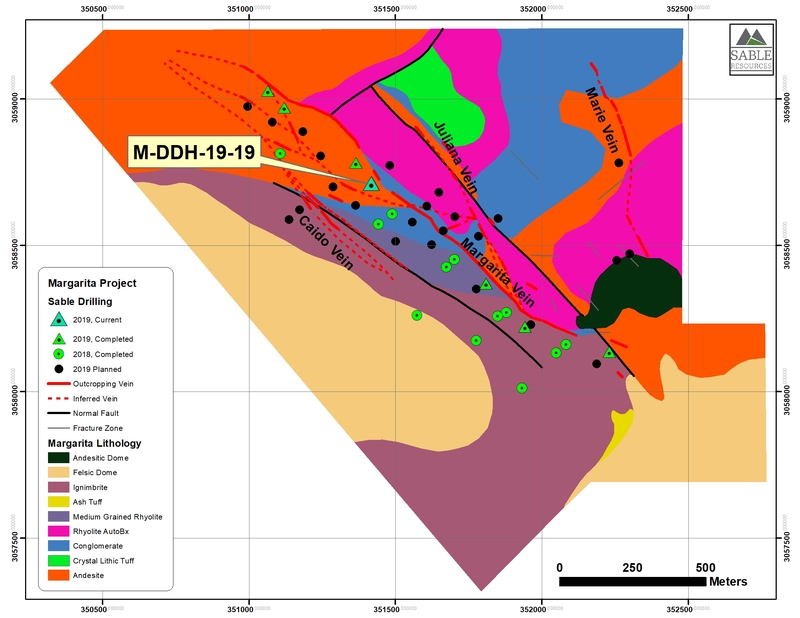 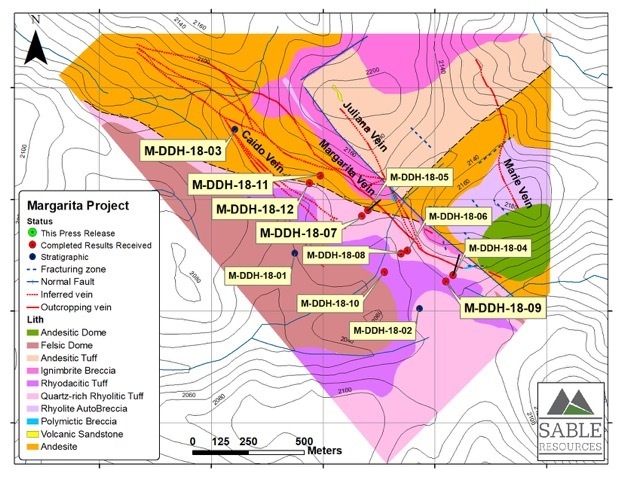 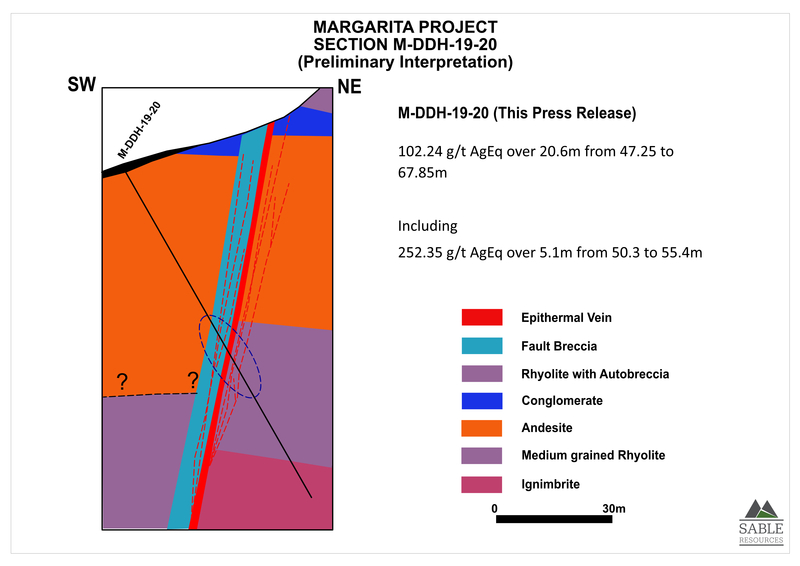 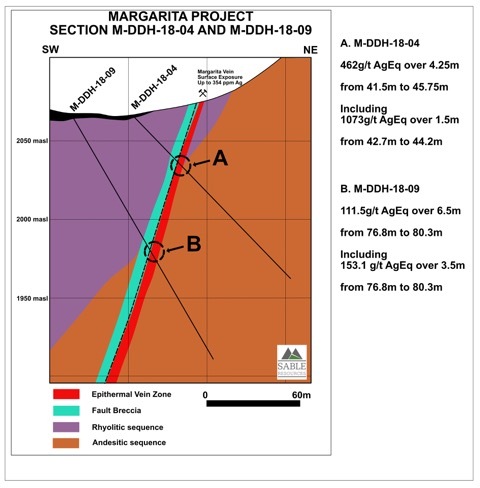 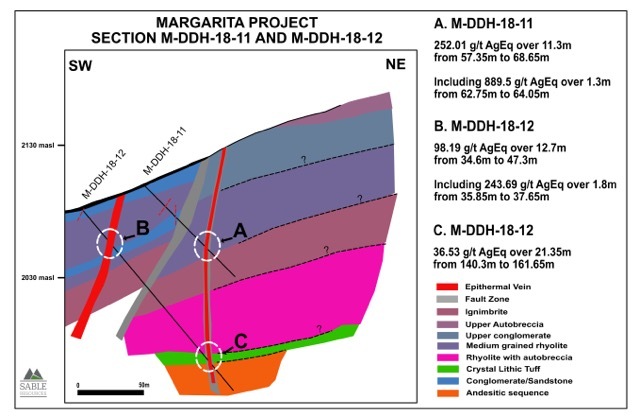 Having executed successful large-scale greenfields exploration programs in Peru, Colombia, Canada, Mexico, and Argentina the Sable team have a well-developed discovery methodology founded on phase-based exploration. 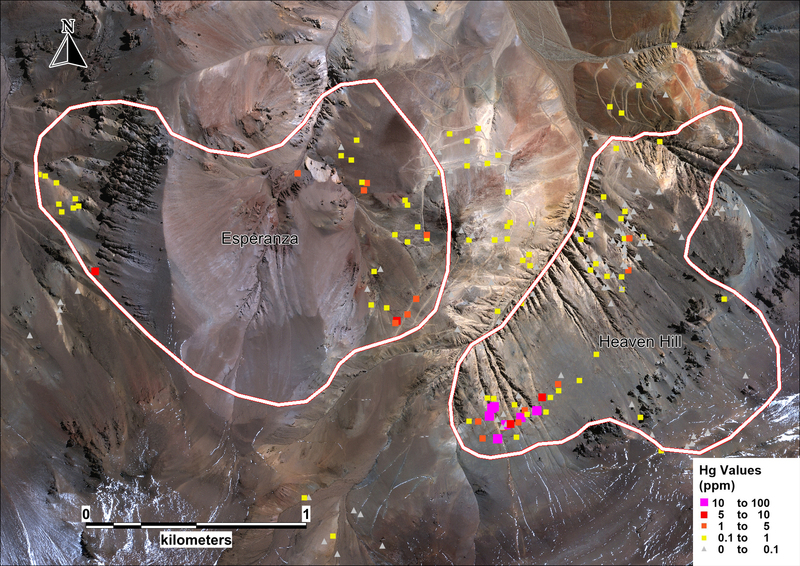 Our Vision is to become one of the most successful grassroots explorers of the 21st century through the sustainable implementation of sound scientific principles and of systematic proven exploration techniques.